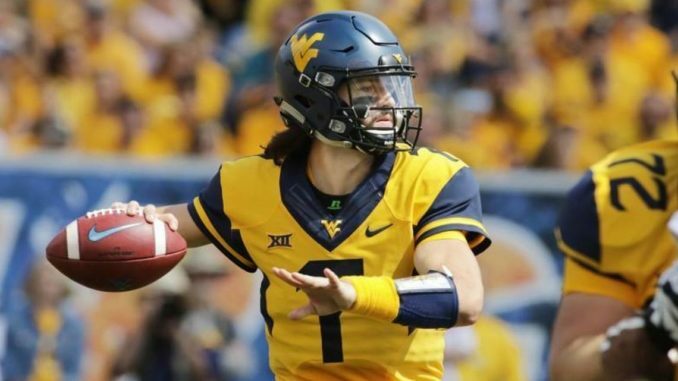 Coming off a major victory in week 10 over Texas, the West Virgnia Mountaineers (7-1) take on TCU Horned Frogs (4-5) in a battle of the two most recent additions to the Big 12. These two teams played their first Big 12 games in 2012, filling the void left by Nebraska, Colorado, Missouri, and Texas A&M. Saturday’s game will be the eighth all-time between both schools and the seventh since they became conference foes. TCU leads the all-time series 4-3, but since 2012 when both teams joined the Big 12, TCU has a 4-2 edge. That one non-Big 12 game was when West Virginia won the Bluebonnet Bowl back in 1984. TCU won 31-24 last year and West Virginia last won in 2016. As you can see, both teams had much better success in their previous lives, though TCU has had more success since joining the Big 12 prior to this season. Including this season, the margin between both teams is very slim (54 wins for TCU and 52 for WVU).